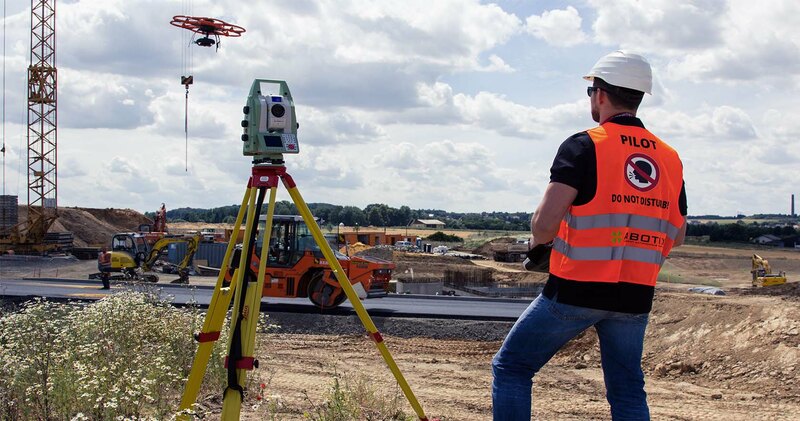 As has been the situation with a developing assortment of business over the last years, those inside the BIM construction sector are quicker to grasp the capability of drones. In this way, It's not unexpected to discover a large number of firms that have started to utilize remote-controlled devices to help them with their BIM approach. Point cloud technology to help the Building Data Modeling. Site assessments and land estimations before the construction project start. Airy photography at unique phases of the construction process for selling campaigns. Checking the website activity to establish a related degree revision, issue free advancement. Convey basic investigations to confirm a security strategies zone unit in situ. Before the construction process starts, the land data survey is critical for both architects and planners creating their first styles. Drones can provide an accurate, quick response to collect complete data of the area, being able to recognize challenges that can become a possible challenge later. Actually, drones have an added value over the previous cloud ways that usually can ignore the unequal topography thanks to interferences. This isn't a trouble with a related grade aerial perspective that produces additional uniformity and information density to be used during the creation of the first BIM showing but the structure can take care of construction. Once it's time to begin with the structure, it is mandatory to be sure that every step is properly documented and recorded. This can be obviously limited once you're dealing with the feet-on-the-ground team members to take pictures that won't become the most complete of the reports. Adding drones to the current method provides the construction companies the power to acquire a wide range of high-quality video footage to help with their documentation. In addition, adding sunshine identification sensors to the drones can provide a good knowledge for the right creation and change of BIM that will be able to add a variety of Autodesk programmes. Having this centralized treasure, both project engineers and external stakeholders will get access to all the knowledge they have whenever they want to. The benefits of drones won't have an immediate ROI until the end of the project, because a lot of checks and evaluations need to confirm that the area is structurally firm. And to achieve this, it will need the aerial pohotography to confirm that everything has been placed, so the potential of the thermic mental imagery surveys to set the power energy through the classification of both hot and cold regions. Finally, drones can also be very helpful for people that are off-site providing live streams inspections by trained engineers from remote locations. Sometimes even allowing them to manage the camera while the pilot commands the drone.